Rare horse property available in Sylmar. This 3+2 features tile floors throughout, Kitchen with granite counters, breakfast bar and eating area with ceiling fan. Large living room with wood burning fireplace. Freshly painted throughout. With a 17,215 sq.ft. lot you have room for horses, RV parking or pool. Easy access with gate in rear on Dorian St. Front yard features covered patio and fruit trees. 1 car garage with direct access and brand new roll up door. 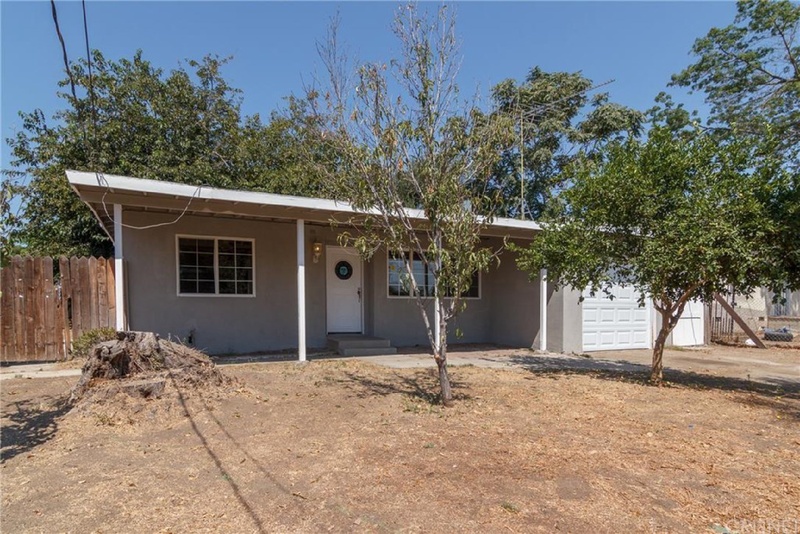 Don't miss out on this great opportunity to own horse property close to conveniences and freeway access.